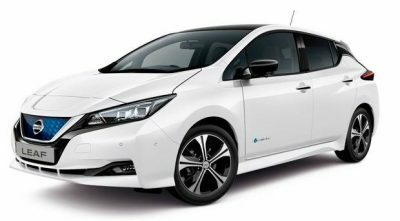 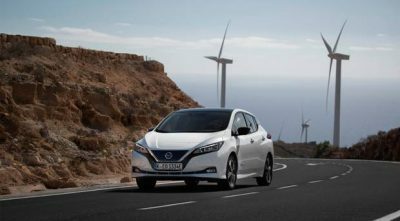 The second generation Leaf has an extended range of 378km, bringing electric vehicles to the masses. 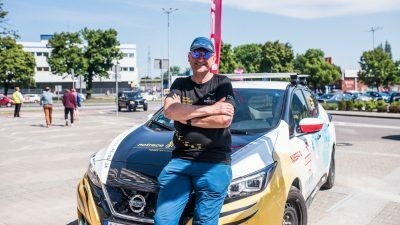 After an epic 16,000km, polar explorer Marek Kaminski has arrived in Japan, having started his landmark #NoTraceExpedition in Poland three months earlier in Europe’s best-selling electric vehicle, the new Nissan LEAF. 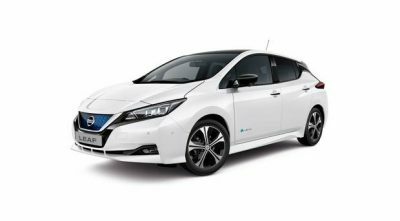 Can the new 40KWH Nissan Leaf cut it on a long distance road trip? 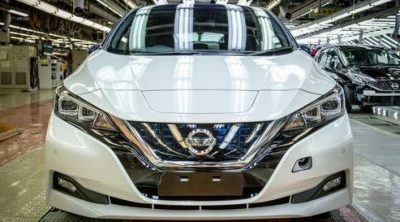 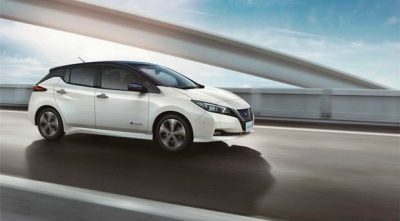 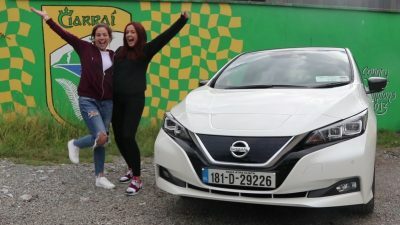 Are we now seeing the fresh green shoots of the electric era with Nissan's new LEAF? 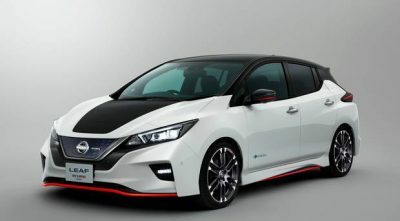 The new car looks immeasurably better and the inside is a lot easier to live with. 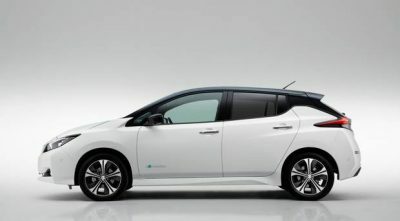 And so we'll have the new electric Nissan LEAF by February. 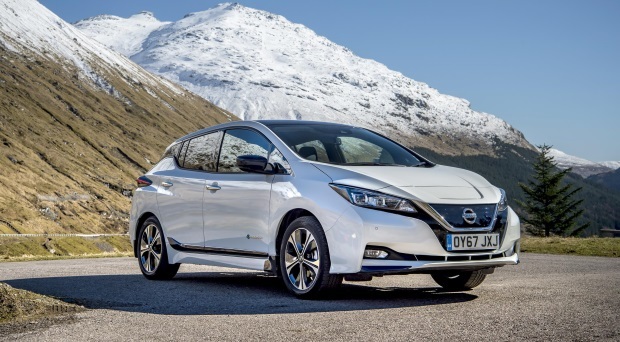 This new Leaf looks and feels like a larger car now even though it is only a bit longer, wider and lower and on the same platform as the current one.